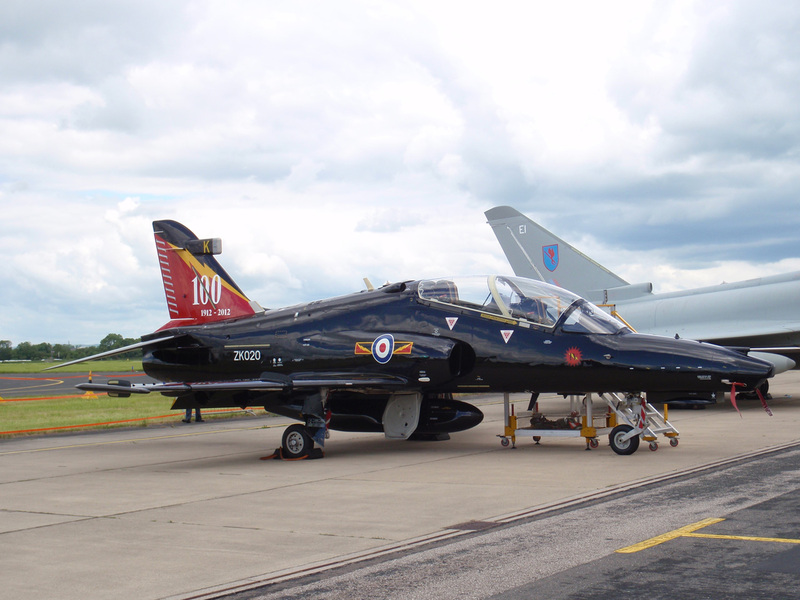 Lucky Escape – Low Flying again! 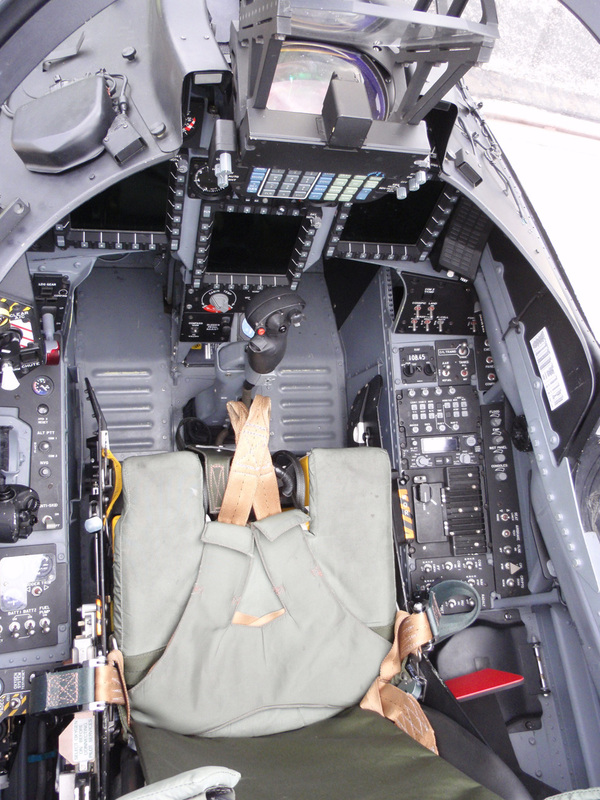 Lucky Escape – Low Flying? 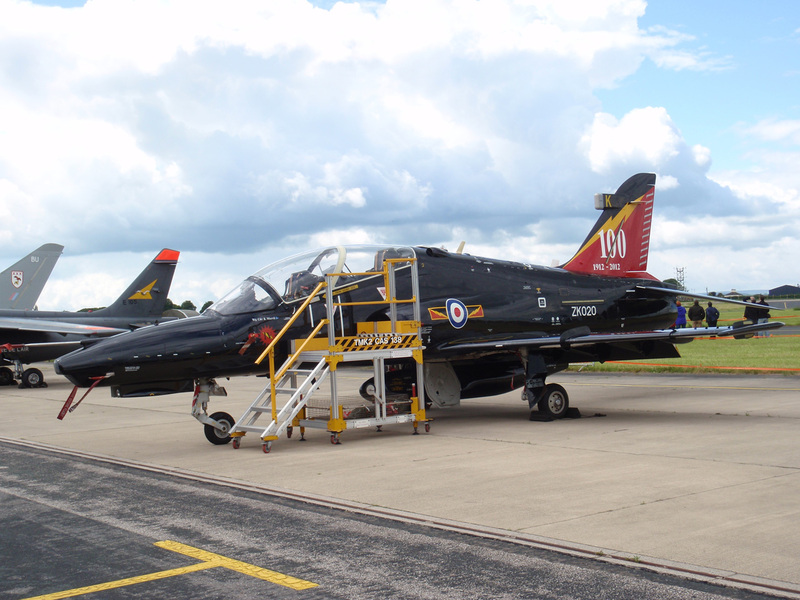 johnknight on Harrier T2 XW269 – Restored! 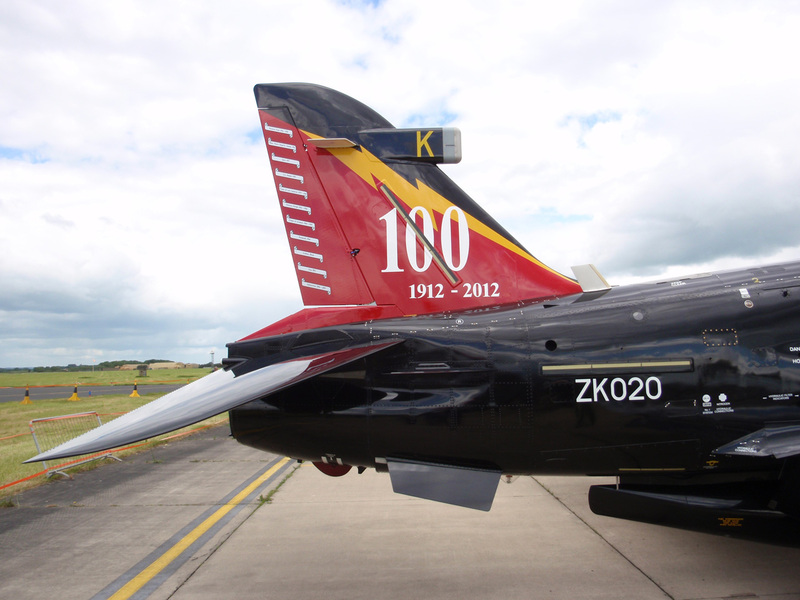 David Thompson kindly sent me photos of ZK020 in the Centenary colour scheme. 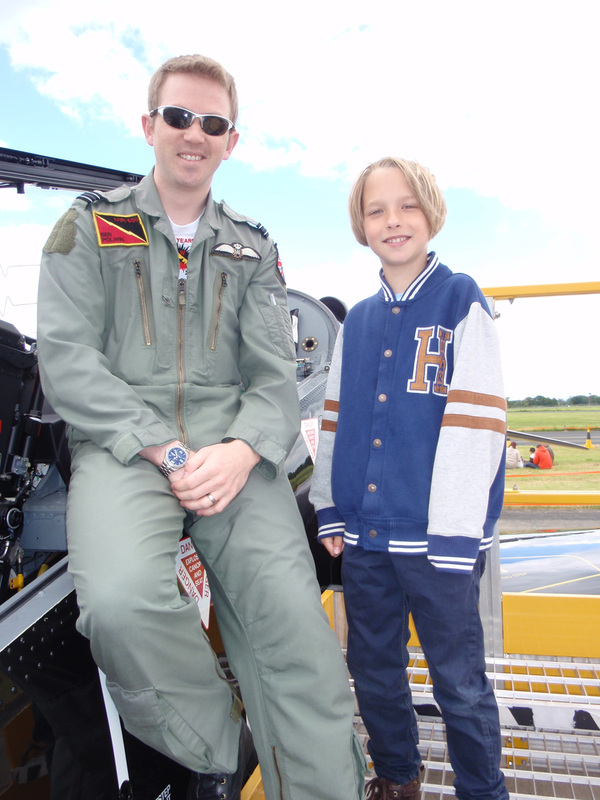 The photos were taken at the RAF Leeming Families Day on 9 June 2012.